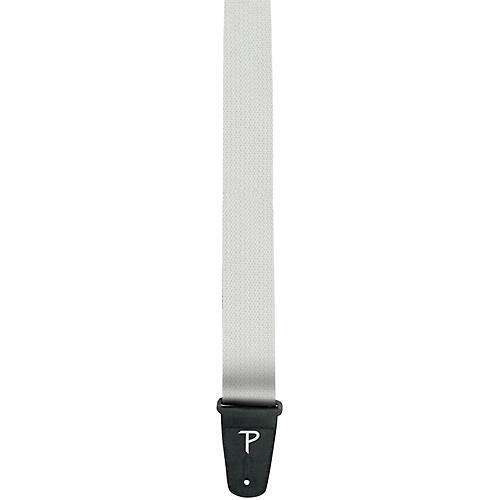 This Poly Pro 2" wide strap with an adjustable length of 39" to 58" is made with tan nylon and black fabric tabs with the new Perri's logo. Enjoy attention, comfort and artistic design in your next strap. Order today.